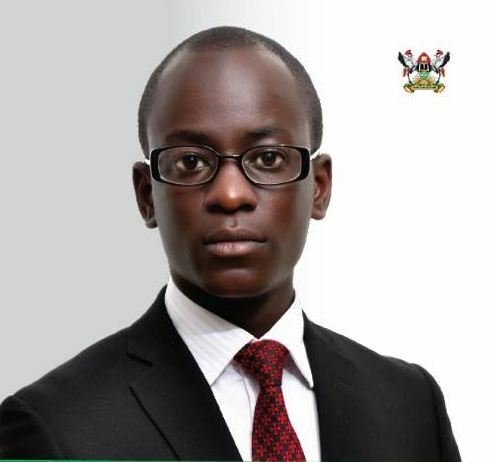 MAKERERE – Isaac Kwagala, the Makerere University Guild speaker, has been arrested for calling an emergency student’s General Assembly. Kwagala was picked up by Military Police from Pool Road between Mitchell Hall and College Of Computing And Information Sciences on Tuesday evening. He was detained briefly at Wandegeya Police Station before he was transferred to the Central Police Station in Kampala. A student, who witnessed the arrest, says Kwagala was walking alongside other students returning to Nsibirwa Hall around 8:38pm when he was picked up. According to some students, Makerere Vice Chancellor Prof. Barnabas Nawangwe and his Personal Assistant Gordon Murangira were seen driving past the students in a private vehicle shortly before Kwagala was picked up. A police source at Makerere University confirmed Kawagala’s arrest, saying he is wanted for mobilising students for the Assembly scheduled for this morning at Freedom Square. Kwagala had invited the students in his capacity as Guild Speaker to chart a way forward on the staff strike, which has been on for over two weeks. University staff laid down their tools on January 18 protesting the ‘irregular’ suspension of their leaders for alleged insubordination and inciting staff. The suspension of Bennet Magara, the Chairperson of Makerere Administrative Staff Association-MASA, his Secretary General, Joseph Kalema and Dr. Deus Kamunyu Muhwezi, the Chairperson Makerere University Academic Staff Association (MUASA) has paralysed work at the university. Student leaders led by Kwagala have faulted management for stalemate, which has seen them go without lectures for over two weeks.